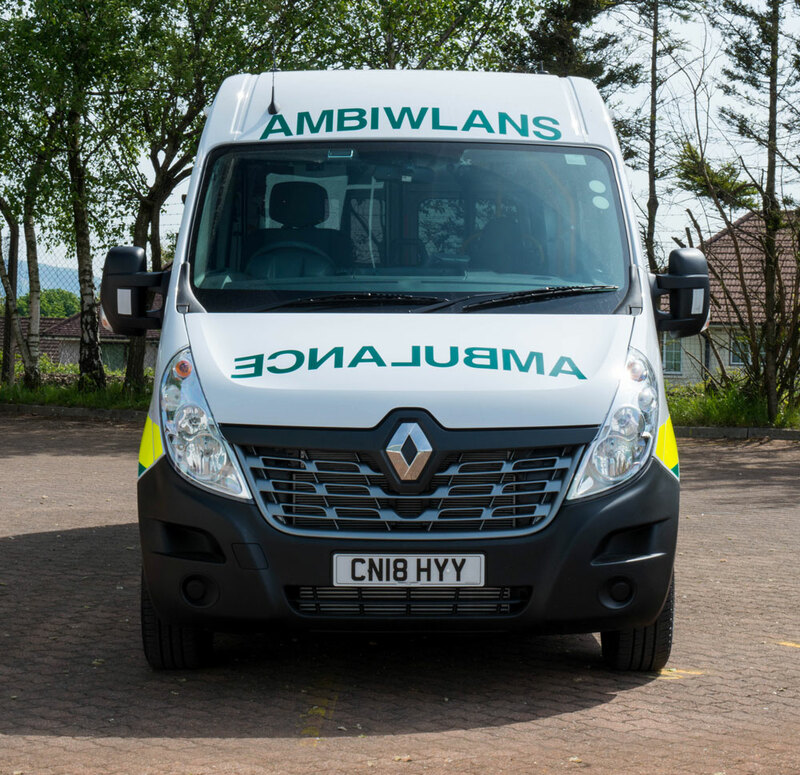 Thousands of outpatients across Wales will be able to attend essential appointments after the Welsh Ambulance Services NHS Trust (WAST) enhanced its fleet with 67 specially-converted new Renault Master ambulances. 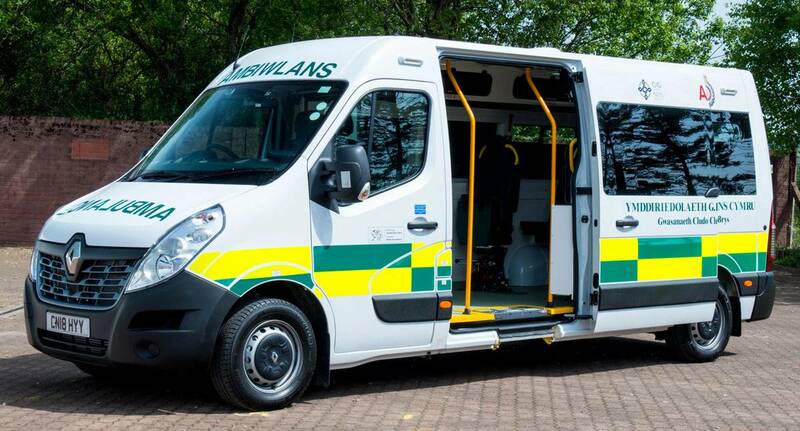 The new ambulances will be used by WAST’s patient transport services to transport people to and from routine outpatient appointments at clinics, hospitals and day centres, playing a major role in the 1.5 million journeys that the service completes each year for patients. 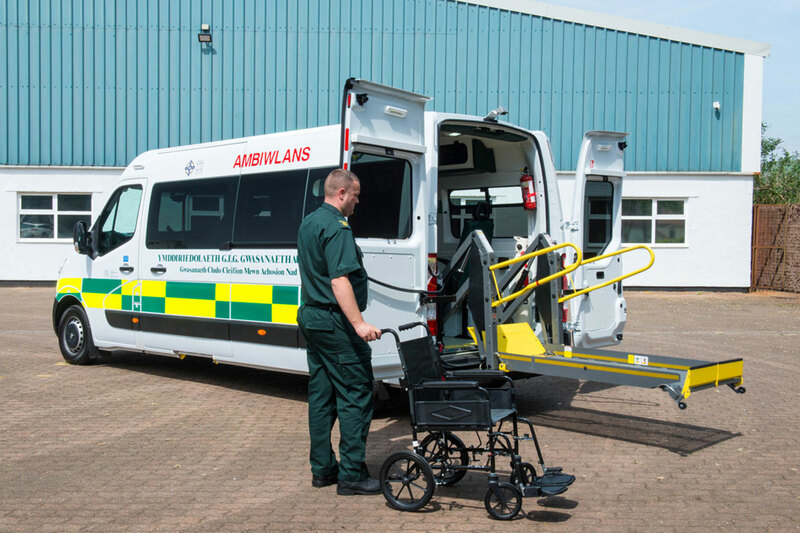 Specially converted to WAST’s individual requirements, the Renault Masters allow a wide spectrum of patients to be easily catered for, including those who require stretchers, wheelchair users and those who have limited walking mobility. 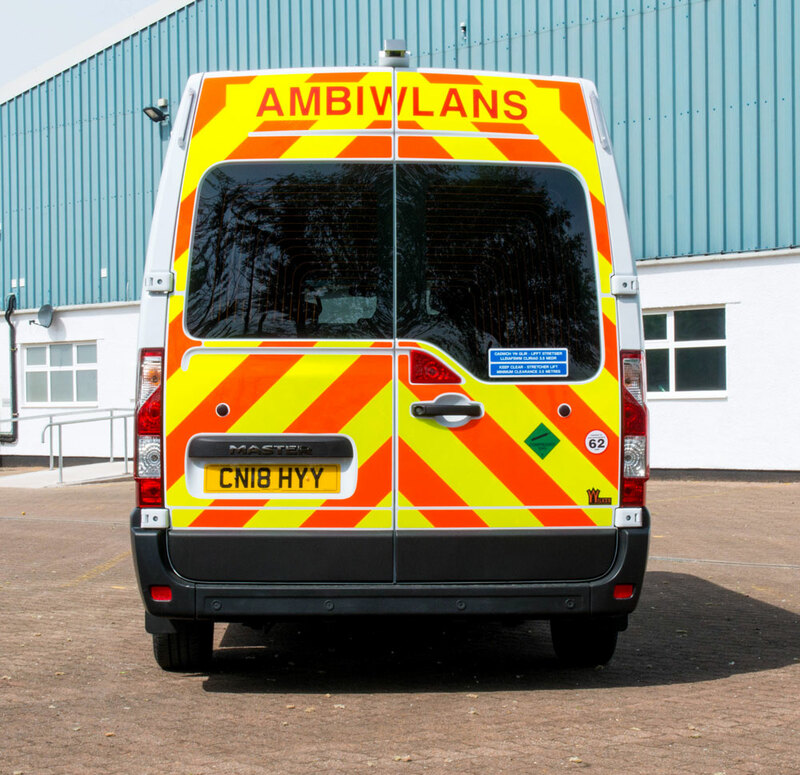 Funded by the Welsh Government, the new vehicles are replacements for a number of WAST’s existing eight-year-old Renault Masters, many of which have now covered over 200,000 miles. The Renault Master makes up the vast majority of the organisation’s vehicles, accounting for over 220 of the near 280-strong fleet. It has operated Renault Pro+ vehicles for over 20 years and the reliability and durability of its previous Masters was a major factor in its decision to reinvest in the brand. David Holmes, National Fleet Manager, Welsh Ambulance Services NHS Trust, said: “The Renault Master has been our ambulance vehicle base of choice for many years and it’s proved to be perfect for our needs time and time again, offering good value against rival vehicles, a high specification and, importantly, excellent durability and reliability. 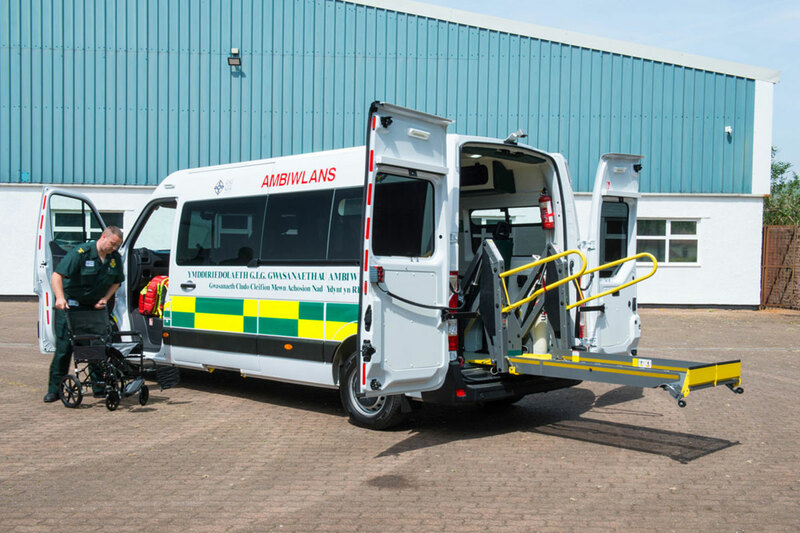 WAST has specified its latest batch of Renault Masters in two differing configurations – 42 being converted for double wheelchair access and 25 being stretcher bearing vehicles with four passenger seats. Like its existing Renault Masters, WAST has chosen to base its latest ambulances on the long wheelbase, medium roof, front-wheel drive version (LM35). All the conversions have been completed by Wilker, which is one of nearly 30 approved converters that are included in the Renault Accredited Converter programme. As part of the conversions, Wilker has equipped each vehicle with an inboard tail lift that has a working load of 500kgs. The tail lift is the patient loading system of choice for WAST as it greatly reduces manual handling and lifting compared with other loading methods and is flexible enough to accommodate every category of patient. For the 25 stretcher bearing Renault Masters and to further reduce manual handling and lifting effort, WAST has specified stretchers that lower and raise electrically with a simple push of a button. "The order not only highlights how appealing the Renault Master is and the exceptional long-term reliability and durability it offers, but also the expertise and benefits that the Renault Accredited Converter programme offers."